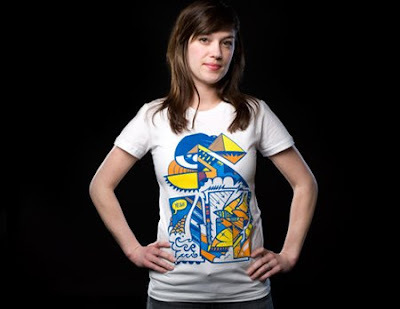 Awesome tshirt graphic designed by Brighton based Pinky for Threadless' Select label. 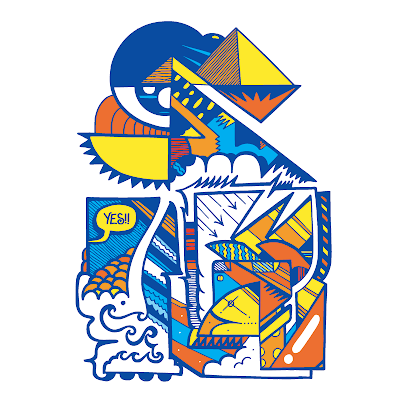 The 'YES' tshirt is available now for only $25, get it here.Bargin. Also worth checking is the Si Scott tshirt and David Cordero "El Latigo" tshirt.